I would like free scans. Thanks! 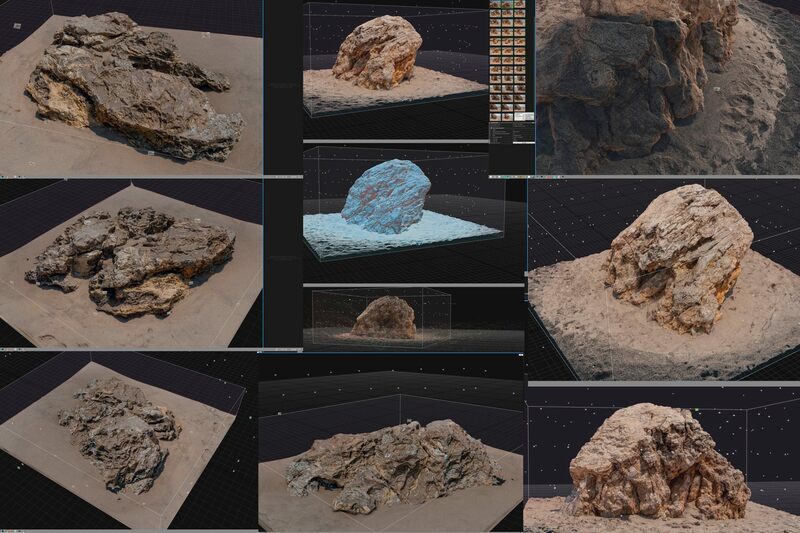 Also there is no clean up these files will include a normal level test scan obj and the Image sequences for you to render out at high and practice on your own. If anyone takes the time to do clean up or light balance please take the time to share back. We have some great locations coming up soon as well. Here is one that I am looking forward to returning to to share as well. Please count me in. I just made my e-mail visible. Thanks again! Thanks everyone we are a bit behind packaging and figuring out the best delivery method. To include the model texture and original raw files is from 5 to 50 gigs per asset. One solution would be to downres the images and upload jpg but then de lighting will be more of an issue. I am good for jpeg with original size and quality 10. Thanks again! 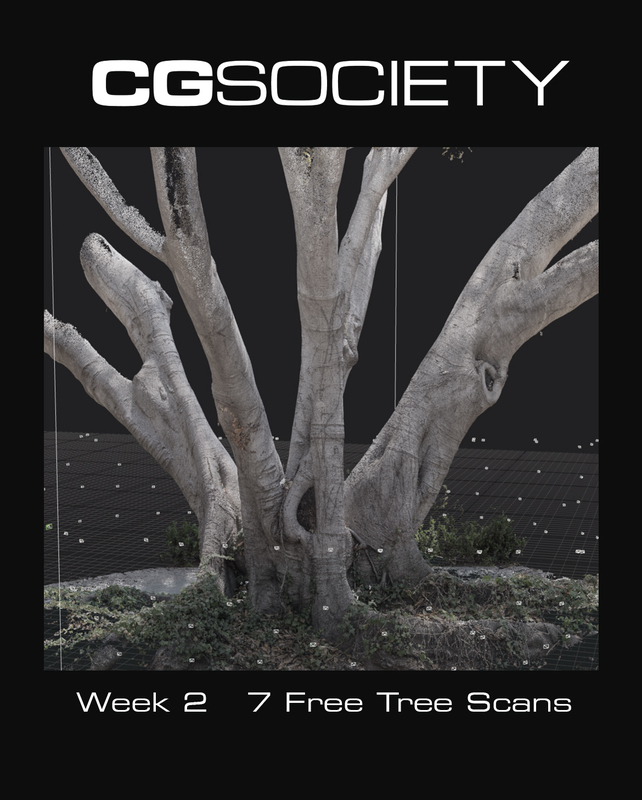 Any trees and scans get packaged up in the last couple weeks? looking forward to looking at the quality of what you can make. Would love to get some scans of rocks and terrain with rocks! Working on my short film and I need moon environments and someone who knows Nuke really well to help. With siggraph and a few other distractions out of the way we will be sending out the package in the next few days. Zack from the world heritage fund is helping with zipping a few up including a high res output. We are also testing out a mobile rig for quick headscans using a 5 camera set up friday and will post soke first results from that. I second Ian’s nuke request!!! Lots more to come ! Those will be very handy for sure. Thank you very much!